The excitement is overwhelming & undescribable! Right under our nose, we have the magnificent rooibos herb, used in so many products, and well-known all over the world. Someone in the community had a brainwave & shared a wonderful idea with us! 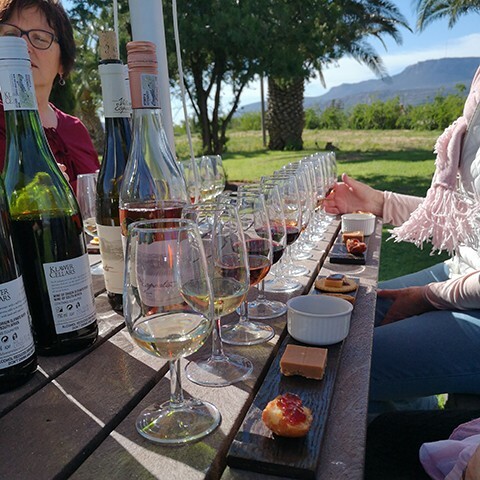 So, the big brainwave was a rooibos product pairing with a selection of our Klawer and flagship range, Villa Esposto, wines. And that’s exactly what we did! 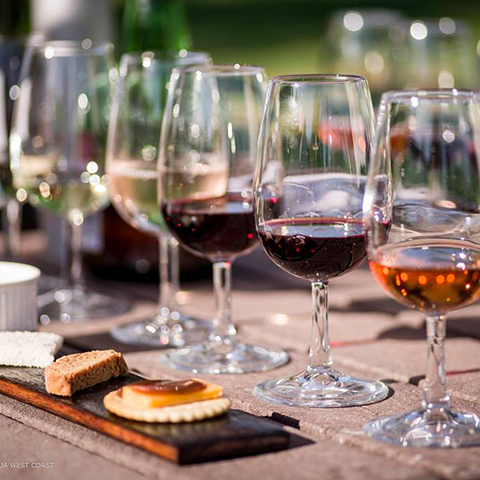 It’s amazing how the rooibos products complement the wine. For only R30 per person, this is what you get for the pairing. A great opportunity to taste local olive oil, variety rooibos products, Klawer's normal range wines and the flagship beauties. 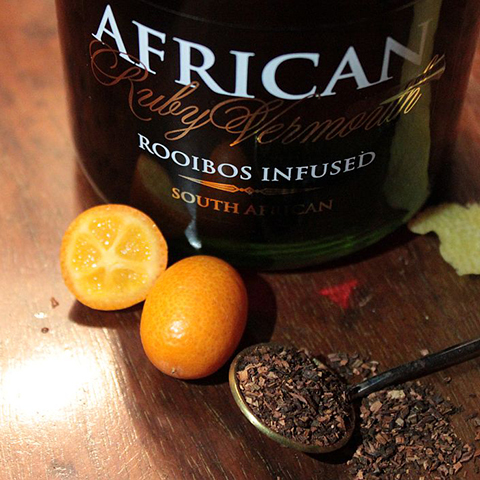 All the rooibos products used in the pairing is available in the tasting room to buy separately. Big groups have to make reservations.